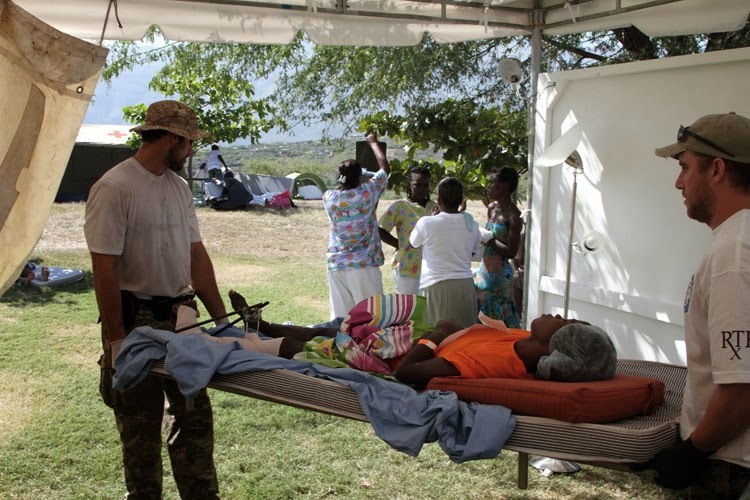 Paul Walker and his Reach out Worldwide teams arrived in Haiti 5 days after the 2010 quake through Dominican Republic. ROWW.org or Reachoutworldwide.wordpress.com is a network of professionals with first responder skill-sets who augment local expertise when natural disasters strike in order to accelerate relief efforts. With the assistance of his best friend, Roger Rodas, a financial planner, Paul founded Reach Out Worldwide after returning from Haiti. Paul Walker and his ROWW members were helping in Oklahoma tornado, Illinois tornadoes, Typhoon Haiyan in the Philippines, and Tuscaloosa in Alabama. 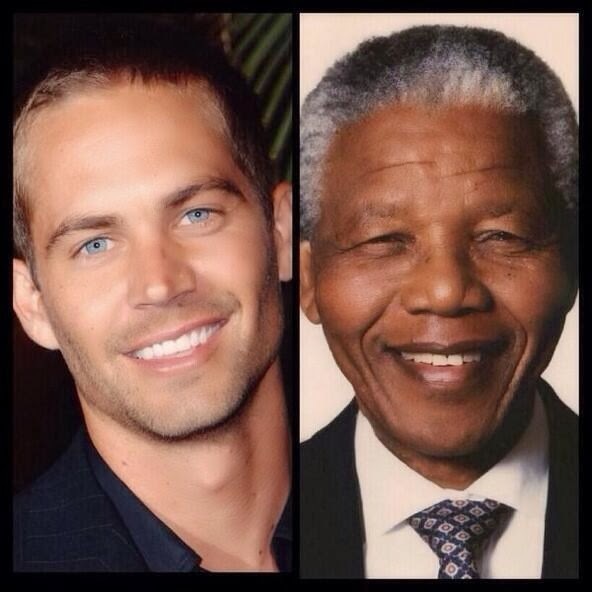 R.I.P Madiba (Tata) and Paul Walker!. Christo Brand who was the jailer of Nelson Mandela at Robben Island, remembers his friend. He is mourning his death. He said that Mandela who was older than he was became a father figure for him. Mandela encouraged him to complete his education and always cared about asking for his family’s health. Both men lost a son. Mandela did not forget about the jailer who gave him bread and his favorite hair pomade after he was released and became President of South Africa. He kept in touch with him and made sure that he was close to him. Christo Brand took his family and grandchildren to see him in his old days. They told each other stories and relaxed. Purchase a copy of this ebook to pay tribute to the freedom icon and global statesman. Kevin Levin wrote a bestselling ebook on Paul Walker’s charitable works and efforts in Haiti, Chile, Joplin, Alabama, Oklahoma, and the Philippines Typhoon. Buy this ebook which is a tribute to his short life now. Paul Walker, The Angel Who Touched and Healed Natural Disaster and Quake Survivors – Paul Walker 1973-2013 as Eternally Young, Kind, and Famous as James Dean and JFK. In this ebook, Kevin wrote about how the racing world and sports car owners and fans lost a friend and a good human being in the tragic accident that took the life of the ‘Fast and Furious’ super star. Paul Walker and his relief work team in Haiti, five days after 2010 quake. “Paul wasn’t someone who would just write a check and lend his name to an organization; he was the heart and soul of REACH OUT Worldwide. Paul was the first one in and the last one out, he led by example and his hard work and dedication inspired everyone who had the privilege of working with him. He led one of the first teams into the hardest hit areas of Haiti and traveled to Chile to bring water, medical aid and hope after the Earthquake and Tsunami. “He ran a chainsaw clearing debris and helping people get back into their homes during the hottest days after the tornadoes in Alabama… Some people play a hero, Paul was a hero. Paul was an honorable, hardworking, dedicated, respectful man with a humble spirit who shared his blessings with those who needed it most. It was an honor and a privilege to be able to work with, learn and look up to someone who walked the walk”, said JD Dorfman from REACH OUT Worldwide after Walker’s death.